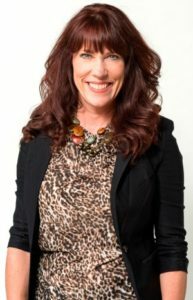 If you don’t know Darcy Howe, you should because she’s an advocate for entrepreneurs in Kansas City. 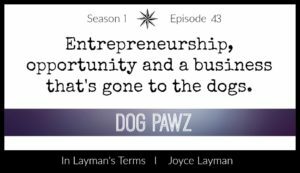 Raised by an entrepreneurial father, Darcy went on to become a founding member of a Merrill Lynch Private Banking and Investment Group. The group grew from 30 advisors to 350 with $240 billion in assets under management and over $1 billion in revenue before her retirement in 2015. Darcy has a passion for innovation and has been a regional leader in the entrepreneurial ecosystem, developing connectivity between funders, entrepreneurs and advisors. She is also a 20-year veteran angel investor so coming out of retirement to build the KCRise Venture Fund was the ideal challenge. In this interview, Darcy shares details on the KCRise Fund and the KC Rising initiative as well as a wealth of insights you can apply to business and life. As you’ll hear in the interview, Darcy shares a challenge for listeners. It’s simple, visit the KCRise website and review the portfolio companies to see if there’s some type of connection that you can make for them. You’ll find those companies at www.kcrisefund.com. Be sure to send Darcy an email at darcyahowe@kcrise.com to let her know. Be sure to connect with her on Twitter and LinkedIn too. You can find the KC Rise Fund on Twitter @ KCRiseFund. Darcy also mentions KC Rising which is the long-term vision for the greater Kansas City region to fully realize the region’s potential. To learn more about the KC Rising initiative and what you can do to get involved, check out the website at www.kcrising.com. 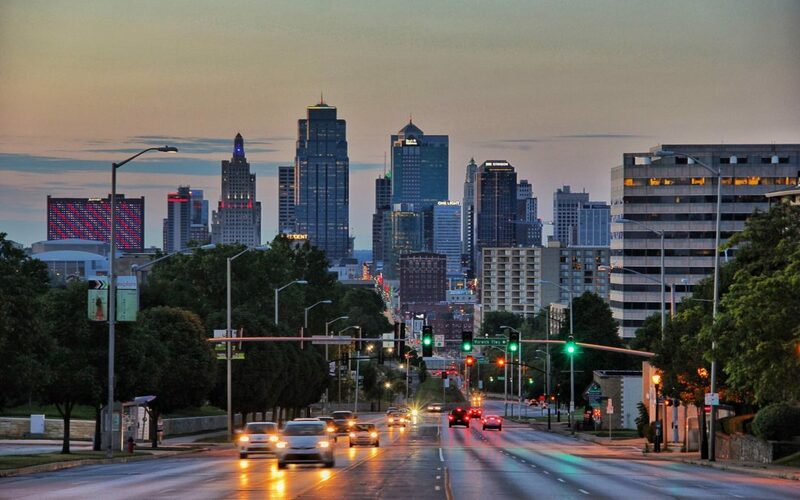 The goal is to bring exceptional talent back to KC companies. Don’t forget to look for and share the initiative #Back2KC on social media channels. Give and Take: Why helping others drives our success by Adam Grant. There’s more but you’ll need to listen to the interview. 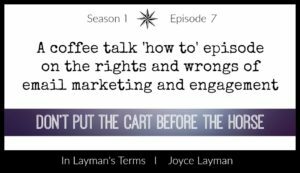 For the rest of the In Layman’s Terms episodes go to iTunes, Stitcher and Google Play. Be sure to subscribe for automatic updates and thanks to everyone who’s left a review! 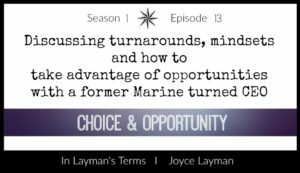 You can find me on Twitter, Instagram, Facebook, and LinkedIn or feel free to drop me a line at joyce@joycelayman.com. Stay tuned for episode 47!